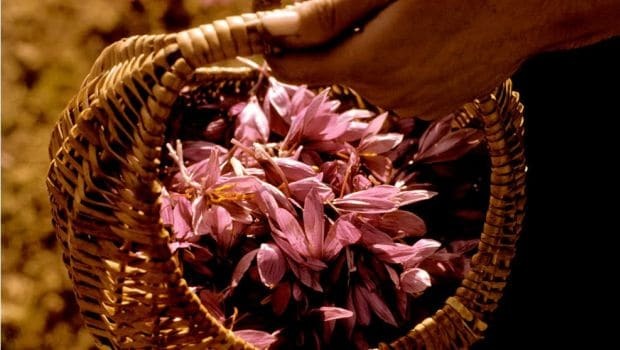 Saffron is one of the most expensive spices in the world, which is mostly why it is used sparingly. While it may be expensive, it is considered priceless in Ayurveda; thanks to its abilities of boosting overall health. But what most of may have not known is the fact that saffron, also known as kesar, is said to relieve menstrual cramps during periods. The anti-inflammatory properties of kesar are therapeutic in nature and when consumed in the right quantity, saffron may be an excellent herbal remedy for women. We tell you how saffron plays an important role in preventing pain and cramps during periods and how to use it. According to the book, 'Healing Spices' by Dr. Bharat Aggarwal, a report published in the Journal of Midwifey and Women's Health, researchers studied 180 women, aged 18 to 27 years, who suffered from menstrual cramps, dividing them into three groups. For three menstrual periods, one group received a daily herbal remedy containing 500 milligrams of saffron; another group received a steroidal medicine and the third group received a placebo. 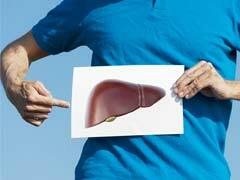 Both the groups taking saffron and non-steroidal medicine had a significant reduction in the intensity and duration of pain during the periods as compared to third group taking placebo. Another study published in BJOG: An International Journal of Obstetrics and Gynaecology suggested that saffron proved to be effective in relieving the symptoms of PMS. Thanks to its analgesic and antispasmodic properties, saffron is used to stimulate menstruation or ease the blood flow, work against spasms, and relieve pain and irritability, all of which are common during periods. Boil a cup of milk and add a teaspoon of powdered saffron. Reduce heat and simmer for about two minutes. You could also add some honey for a tasty and soothing tea. Drink this tea in the morning or at night before going off to sleep. 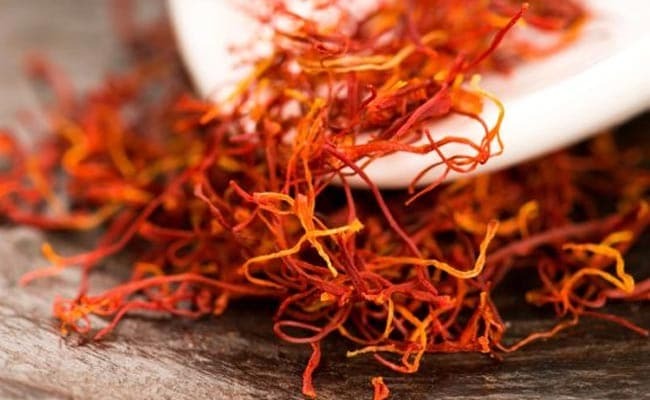 Another remedy is to take a thin strand off saffron and break in even smaller pieces. Mix it with honey and consume it with warm water. To see effective results, you can start using this remedy three days prior to your menstrual cycles and continue till the bleeding lasts. Make sure you are not consuming saffron in large amounts. Just a strand per day is enough. Consult a doctor if you are a lactating mother. Also, use this remedy during winters as saffron tends to produce heat in the body and may not suit your body during summers.